The answer to why thereâs so more podcast is because he got fired in February. I hope they donât pull the rest for his stuff because it is life changing. Whatâs up that we canât get any new podcasts? Itâs life changing. It renews my mind in so many ways. Thank you, Bro James for walking with God, and teaching us how to! Are there any new episodes coming in 2019?I hope all is well. Thank you for all you do, for bringing out the message and being unrelenting with the word it's really helped me out and has inspired me to get in the word daily so even though I may not hear your podcast for a while I have the word. I pray that you will get the rest you need and come back better than ever to serve God to him be the glory in the power forever and ever. I pray you will continue these podcasts as well as your daily emailed devotional. I have grown so much spiritually since I found your podcasts! Pastor Jamesâs messages have blessed me and strengthened my faith and understanding for Gods word so much. 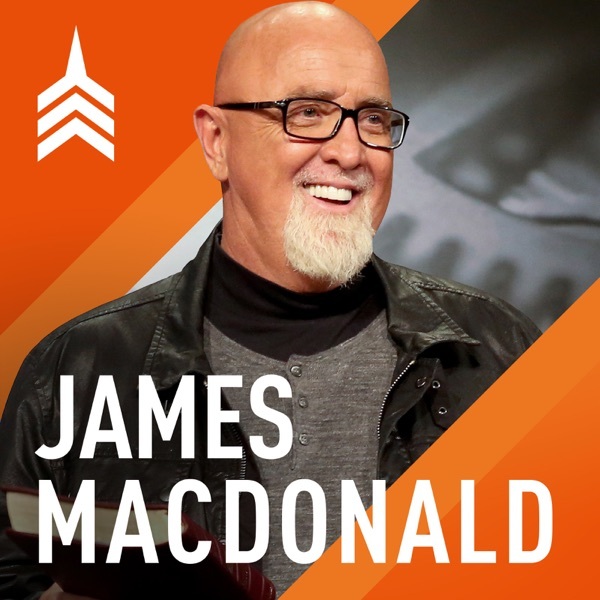 I have listened to EVERY message available here, most multiple times and the way the Bible is explained and presented by Pastor James is remarkable to me personally. Thank you Harvest. Please keep doing what youâre doing. It is appreciated. I grew up in a Baptist pastorâs home in Northern Indiana. He had a very large & popular church but I have learned so much from this podcast. Thank you for teaching what the Bible says â no more & no less.